Following yesterday’s ballot result in favour of taking industrial action, RMT’s National Executive Committee has taken the decision to call action and instruct ALL LUL STATION & REVENUE members NOT TO WORK ANY OVERTIME OR REST DAYS 00:01 hours on Wednesday 23rd November 2016 until further notice. 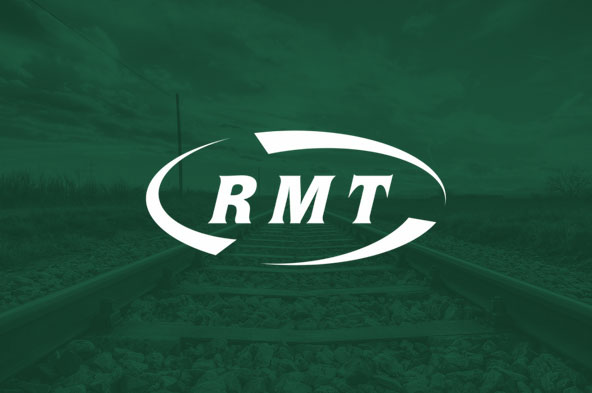 “RMT members on the London Underground stations see day in and day out the toxic impact of the job cuts programme and they are reporting back that it is horrific. With the constant overcrowding on stations and platforms it is only a matter of time before there is a major tragedy if we don’t act decisively. Our dispute is about taking action to haul back the cuts machine and put safety back at the top of the agenda.